Tony's Talking Pictures Blog: Movie Reviews for March 24, 2017 "Power Rangers" and "Life"
Movie Reviews for March 24, 2017 "Power Rangers" and "Life"
I opted to see "Life" and then saw "Power Rangers" Thursday night to make sure I could review it for you. Learning that an old enemy of the previous generation has returned to exact vengeance, the group must harness their powers and use them to work together and save the world. “Power Rangers” is a 'not-so-bad' reboot of the film franchise which is based on the 1993 TV series. In this new relaunch, the Rangers are pitted against Elizabeth Banks as Rita Repulsa, who is trying to take over the world. Over all, “Power Rangers” is a high energy, special-effects film with some pretty well placed humor. I liked the film even though the last 30 minutes was muddled and choppy. 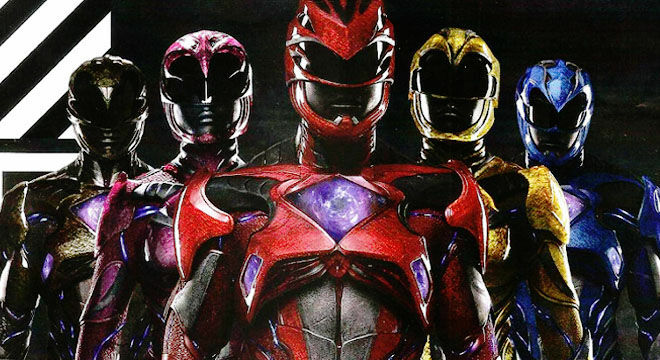 “Power Rangers” gets a B and is rated PG-13. “Life' is well paced but not inspired or inventive. The film follows the formula where six people are being hunted one by one, as they are eliminated the remaining crew keeps shutting doors and closing themselves off and finally the remaining characters are in very confined spaces. Again “life” doesn't offer anything new, but what it does do is remind us that some formulas still work really well. 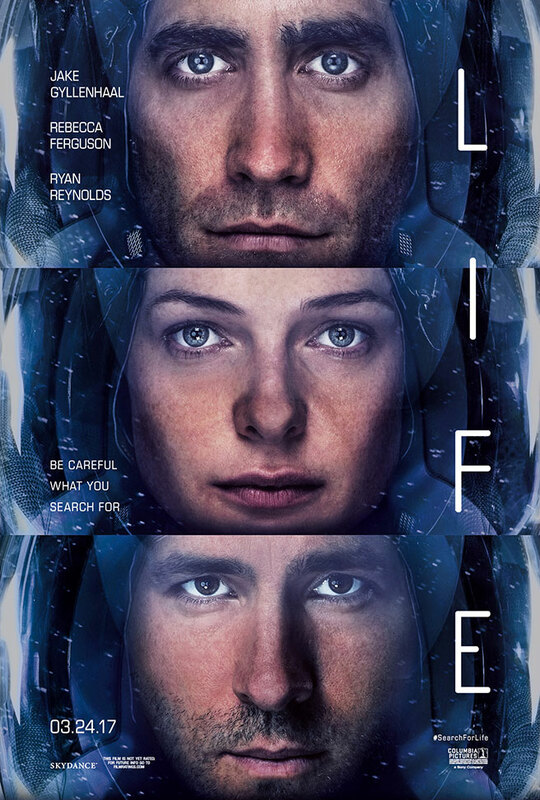 “Life” gets a B and is rated R.
And if you haven't seen "Alien" or it's sequels, log onto Netflix right now and check them out. While you're there you can subscribe to get a FREE month of Netflix DVD!